Keller Architects has completed a large number of domestic projects across the country. We provide a tailored service to suit each individual client's needs, focusing on quality design, careful cost control and efficient timeframe management. Our team has considerable experience in the design and project management of one-off houses, extensions and refurbishments. Keller Architects has completed numerous domestic projects where green technology has been incorporated into the design and construction with a view to achieving a BER ‘A’ Rating, This involves the incorporation of technology such as Solar Panels, Rainwater Harvesting, Air / Ground Source Heat Pumps, Heat Recovery Ventilation, Air Tightness Packages, Ecocem Concrete, Energy Saving Electrical Fittings, High Spec. Windows & Doors, Retro­Fit Insulation and general energy saving principles. Advice and specification regarding green technology and energy efficient design is offered as standard to all clients. 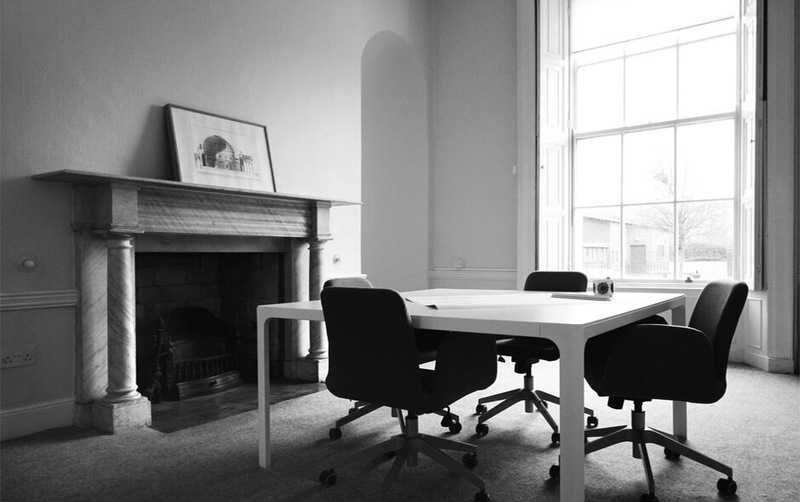 Both directors of Keller Architects are RIAI accredited Grade III Conservation Architects. We have completed numerous projects where the extension, refurbishment and conservation of protected structures has been carried out successfully using best conservation principles coupled with modern building interventions and appropriate energy saving technologies. Keller Architects offer PSDP (Project Supervisor for the Design Process) and Assigned Certifier services for all of our residential projects. Keller Architects can also advise you on the Building Control Regulation and Building Regulation requirements associated with your residential project. We can advise you regarding your obligations as a building owner under the Building Control (Amendment) Regulations, BC(A)R, 2014 legislation.